Wendy has a BS in Special Education from ECU, a Birth-Kindergarten add-on licensure and is beginning a Masters program in Educational Leadership Policy and Advocacy in Early Childhood from UNCW - starting Fall 2015. Wendy has been in the education field for 21 years, 15 of which have been spent working in the early childhood field! Wendy first joined the WPCC as a parent in 2009 and then as a staff member in 2010. Her favorite apart about WPCC is the small family feel! The staff all work together and know all the students; they are open-minded, diverse, educated and most importantly are at WPCC because they believe in our mission. In her free time, she enjoys spending time with her husband and three children watching movies and going to the beach! She also enjoys reading, sudoku, yoga, eating out and shopping! ``Believe`` is Wendy's favorite word! Her glass is always half-full or overflowing, and she is a true Cary-ite! 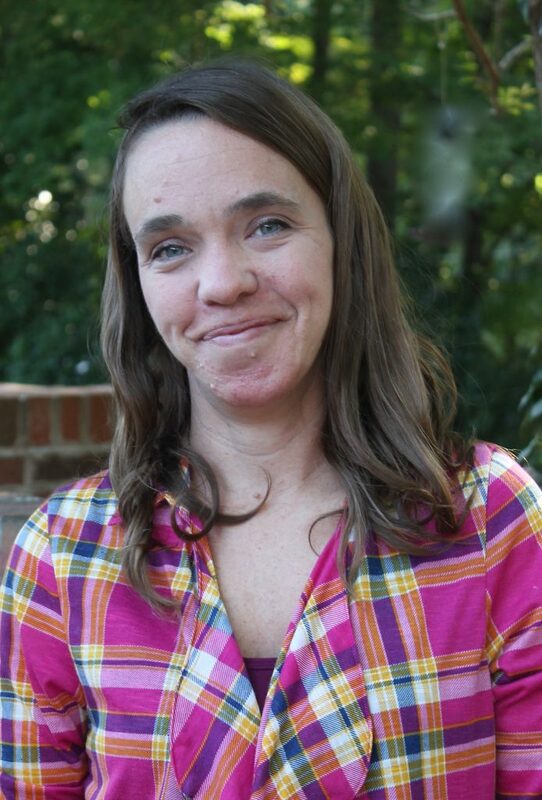 Nicole has worked with children and their families for 9 years and earned a degree in Special Education: General Curriculum and a Birth-Kindergarten add-on licensure from UNCG. 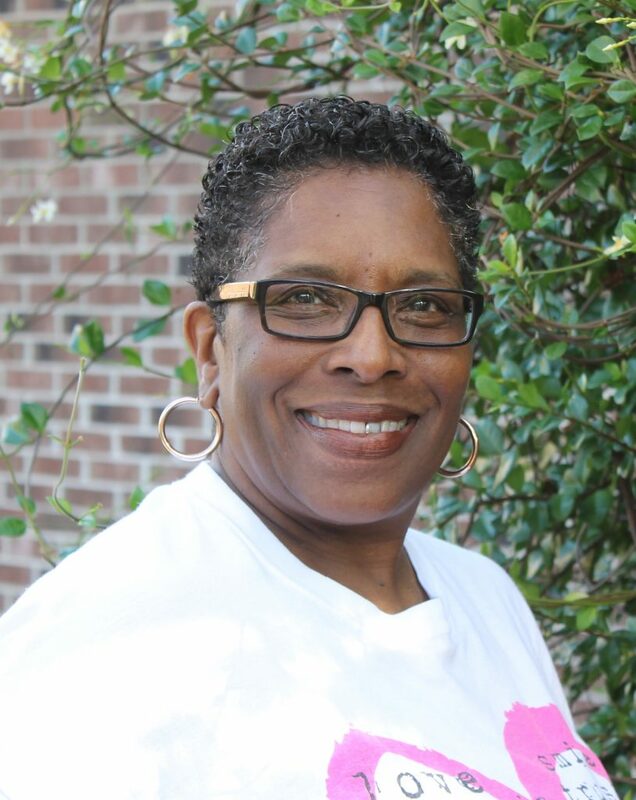 She taught in the Wake County System as a Resource Teacher for kindergarten and first grade students before joining the White Plains staff in August 2010. She was a Lead Teacher for the Bear classroom for two years before transitioning to administration. ``My favorite part about WPCC is the family feel. The fact that everyone knows not only each child, but their parents, siblings, grandparents, etc. It allows for a truly cohesive approach towards ensuring our students develop to their greatest potential.`` In her free time she enjoys being by the water, spending time with family and friends, shopping, running and watching Duke Basketball! Madison graduated from Appalachian State with a BS in Social Work. 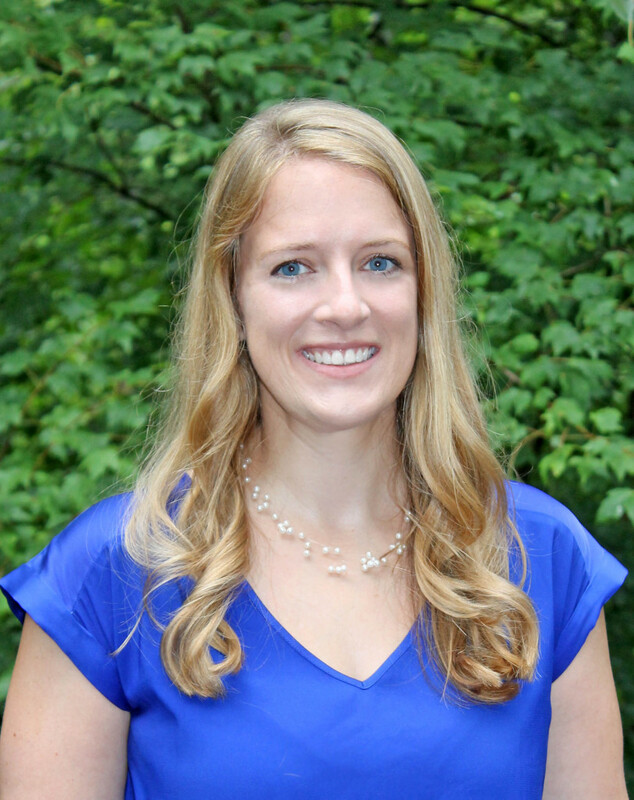 She began at WPCC teaching in the Pandas class in January 2013 and has since transitioned into administration. Madison loves building relationships with the families and staff of WPCC. Madison enjoys catching the fun, silly and sweet moments around the center and charing them with you through social media. In her spare time she enjoys hiking, reading , spending time with her family and UK basketball, GO WILDCATS! Yadelis began her career at White Plains back in 2015 when she began volunteering in the Pandas class. Over the last three years, Yadelis has transitioned to subbing, then a Pandas co-teacher and now the Pandas lead-teacher. She moved here from Puerto-Rico and she is bilingual in Spanish. 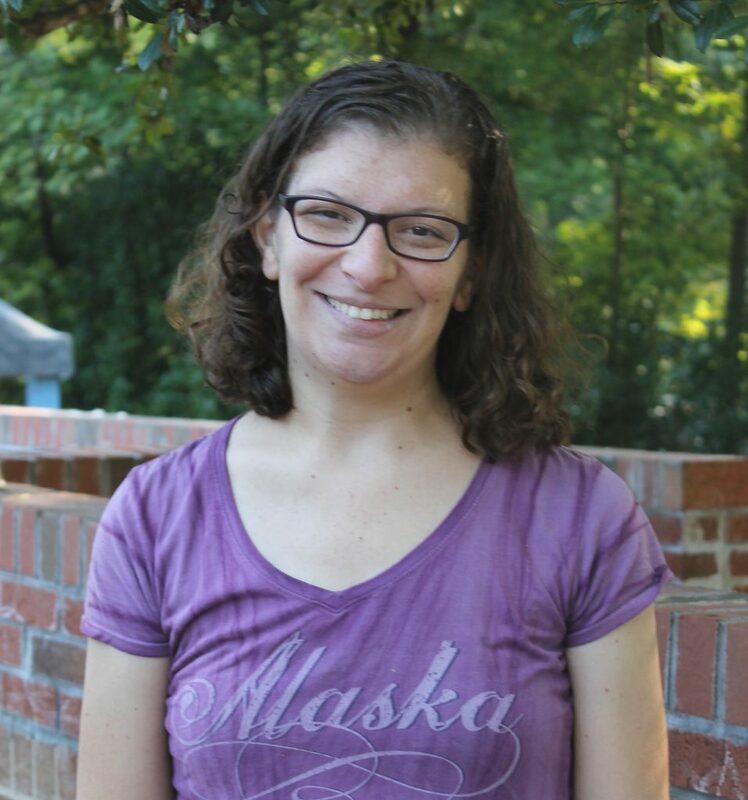 She has a bachelors degree in Psychology and her NC Early Childhood Credentials, and she developed her passion for working with individuals with special needs when nannying for a little one who had special needs. In her free time, Yadelis enjoys reading and dancing. You pronounce her name saying the ``Y`` like a ``J`` sound! 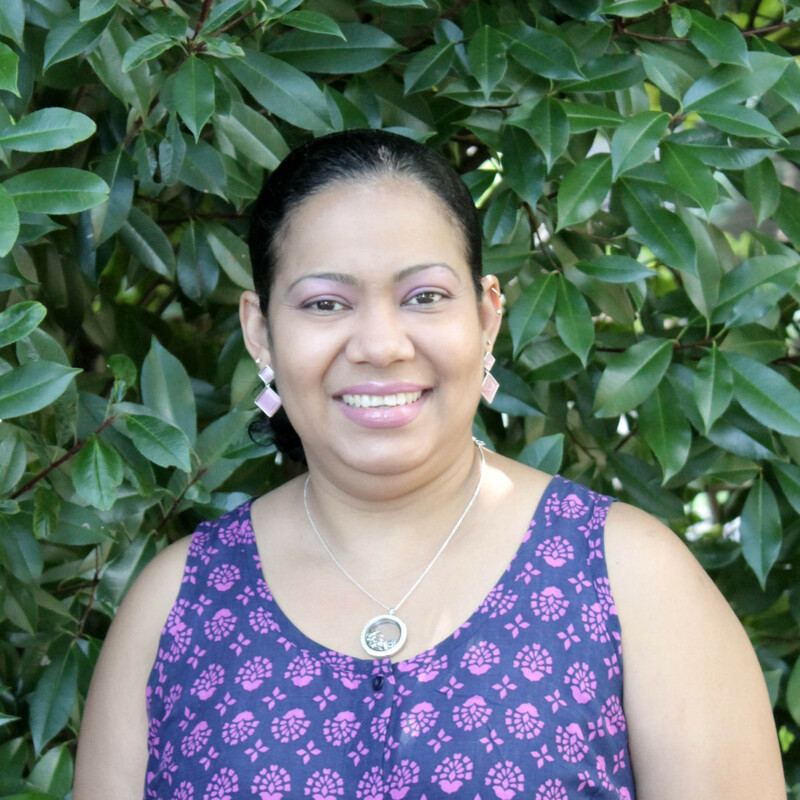 Elena joined the WPCC staff in June 2014 and has over 18 years experience working in the early childhood field. She has both Infant and Toddler/ Preschool certifications and she attended the Urban College of Boston and Cambridge College. ``At WPCC, I enjoy the family atmosphere, the inclusiveness that WPCC offers the children and the families, to see the children's smiles and the love they express to us when they feel safe and loved - I definitely love what I do!`` Away from WPCC, Elena enjoys spending time with her family, cooking and listening to music. 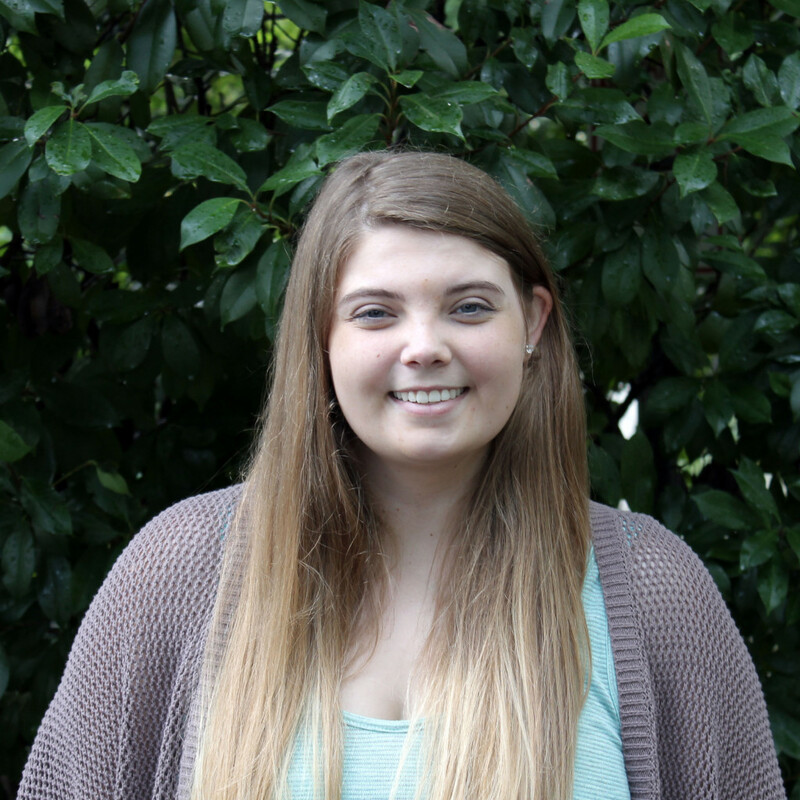 Cheyenne joined the WPCC staff in September 2017. Cheyenne is the second oldest of nine children ranging in age from 2 years old to 26 years old and she originally hails from Bristol, Rhode Island. Cheyenne worked with Angels on Horseback, assisting children and adults with intellectual and physical disabilities have horsemanship opportunities. 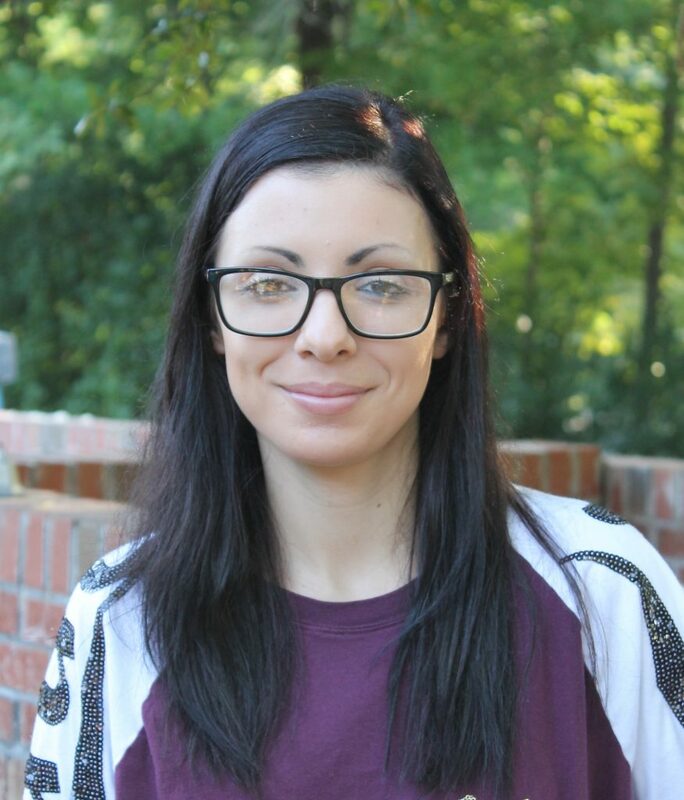 In Cheyenne's free time, she enjoys baking, cooking and spending time outdoors! Sara joined the WPCC staff in July 2017, but she previously worked at White Plains Children's Center back in 2012. 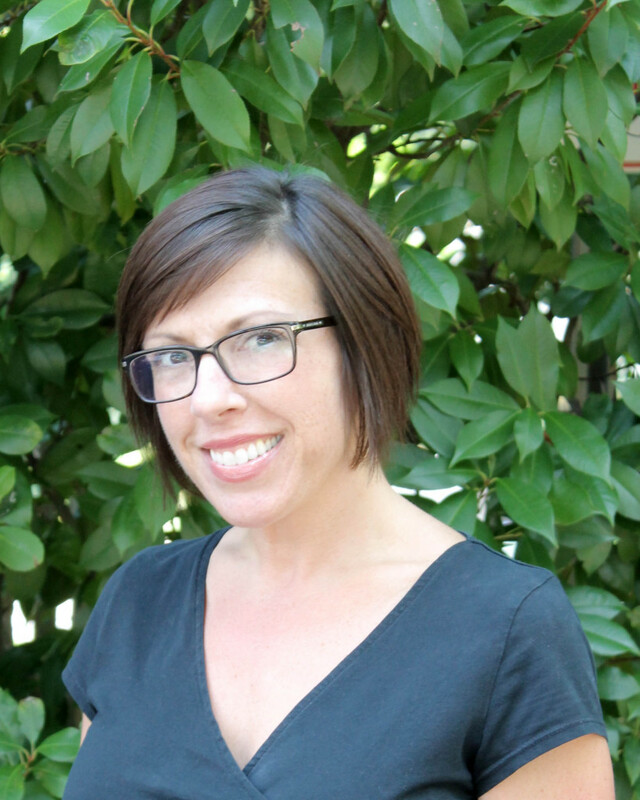 Sara has an associates degree in Early Childhood Education and a bachelors degree in Birth-Kindergarten Education. She has many years of working in Early Childhood including as an AmeriCorps volunteer for Washington County Smart Start, working in the UNCG education lab child care settings, 11 years experience in NC Pre-K inclusive classrooms, most recently at the demonstration Pre-K at Project Enlightenment and serving children Birth-Three as a developmental therapist. In her free time, Sara enjoys hiking and she has hiked all the Appalachian Trail in NC and most of the Mountains to Sea Trail. She also has a fat cat named Britches and a silly wiggly dog named Gal! 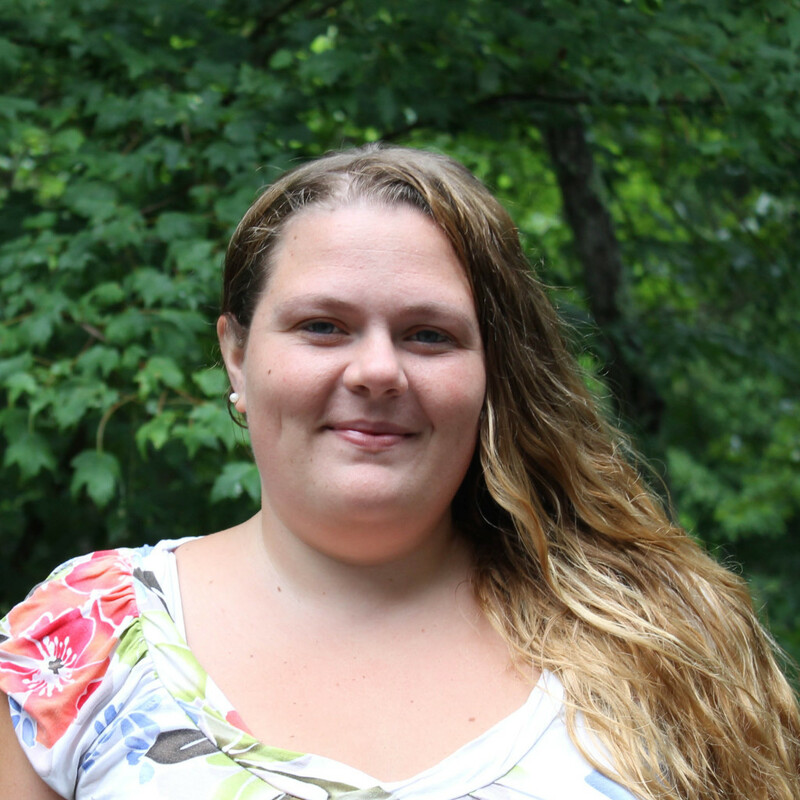 Rachel joined the White Plains Children's Center staff in August 2017. 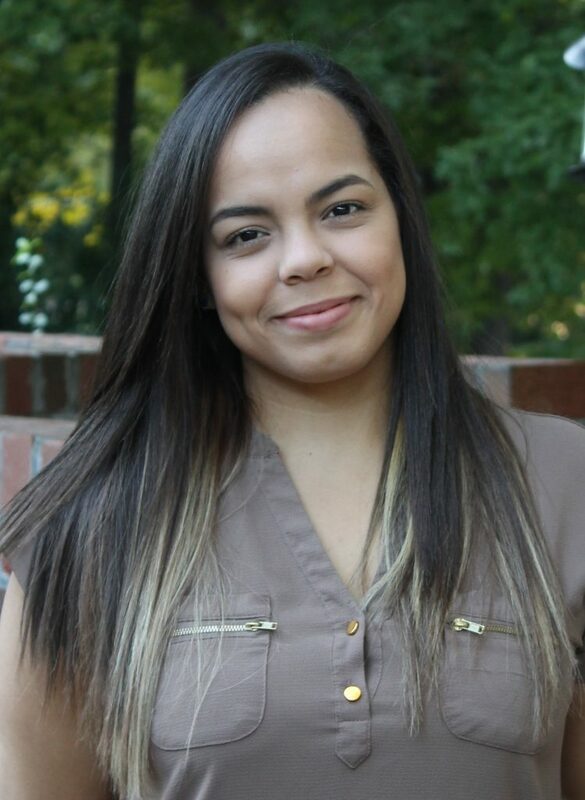 She is an NC State grad with a bachelors degree in Psychology. Rachel developed a love for working with children while she interned at Frankie Lemmon Developmental Center helping with daily activities. She also interned at Pediatric Therapy Associates, working alongside a speech therapist helping to create materials. While attending NCSU, she spent a semester working with an educational psychologist researching early childhood literacy and helping to implement the program in an after school program. Rachel is a Cary native and has lived here all her life, aside from a semester abroad at the University of Copenhagen. When she is not at work, you can probably find her at an NC State football game, the mountains, or the beach. She loves travelling and being outdoors. 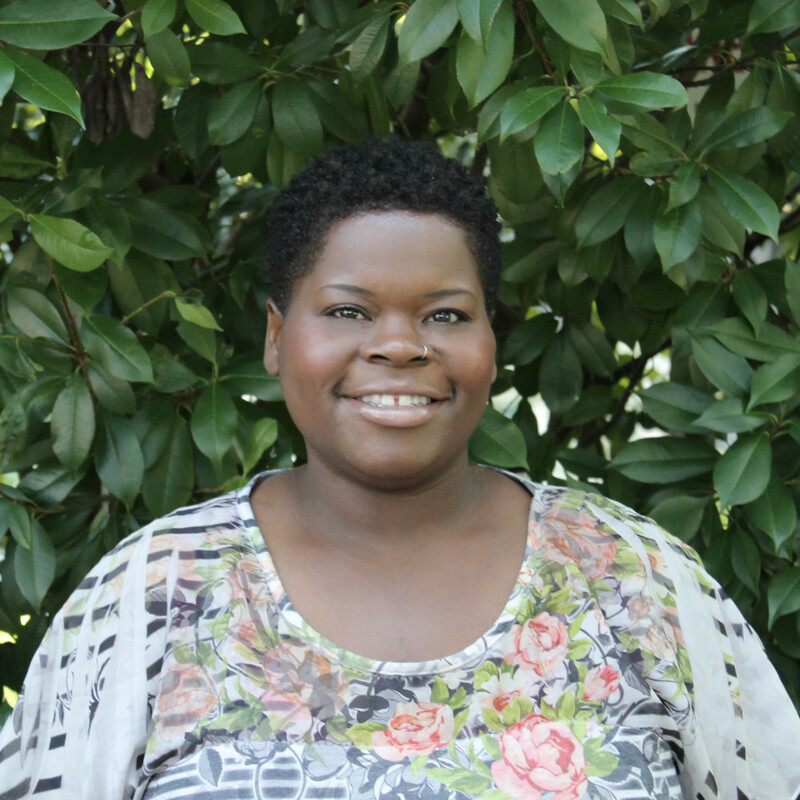 Tasia had been at WPCC since June 2005. She attended Wake Tech. and obtained the Early Childhood Education Certificate and her Credentials 1 & 2. 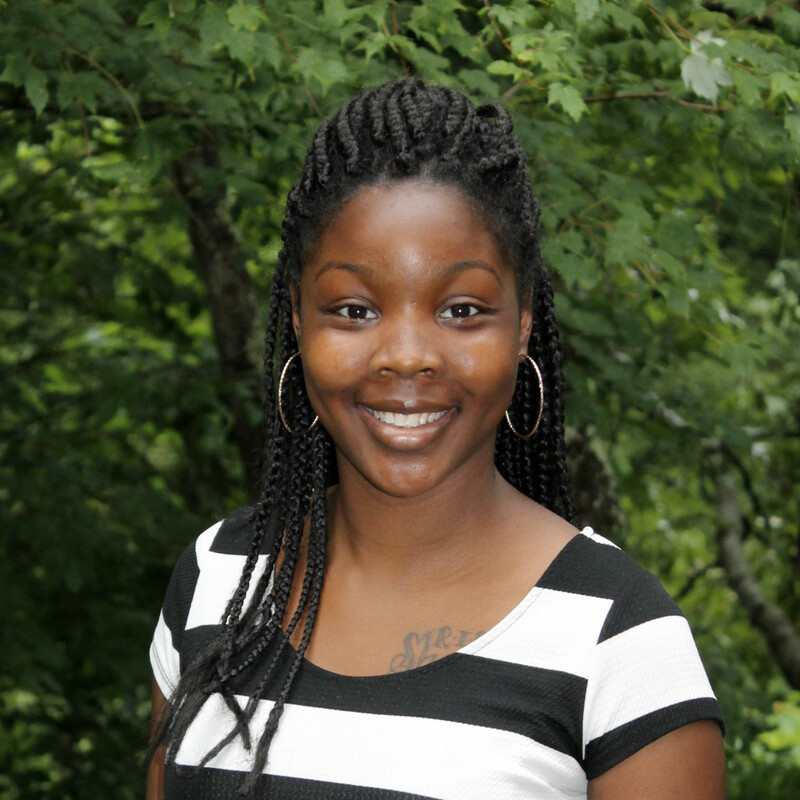 Tasia's favorite aspect of WPCC, ``is meeting and becoming a part of many different families``. Away from WPCC, Tasia enjoys babysitting and has kept up with many of our past and current families, watching the children grow. 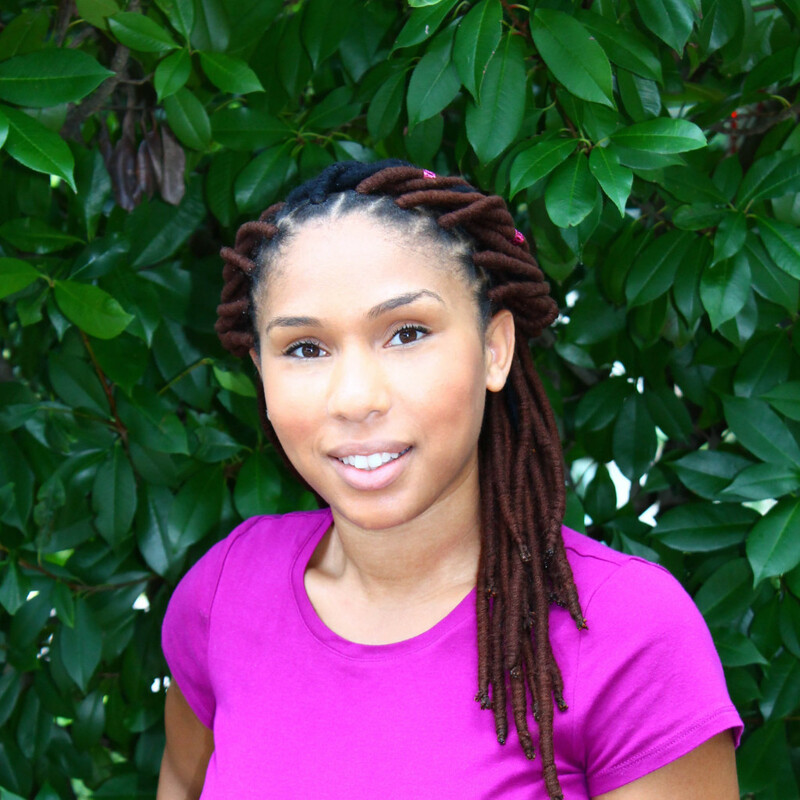 In her free time, Tasia enjoys thrifting, cleaning and working out. 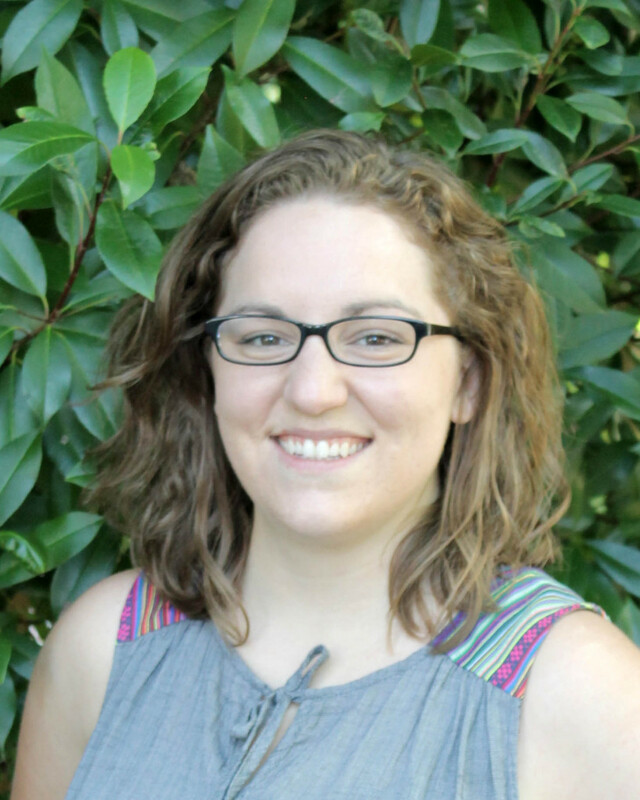 Mary Beth joined the WPCC in June 2015. Mary Beth graduated with a BA in Music from Campbell University. Mary Beth has worked with children for several years including working with the children's music program at Edenton UMC, leading preschool music classes and nannying. 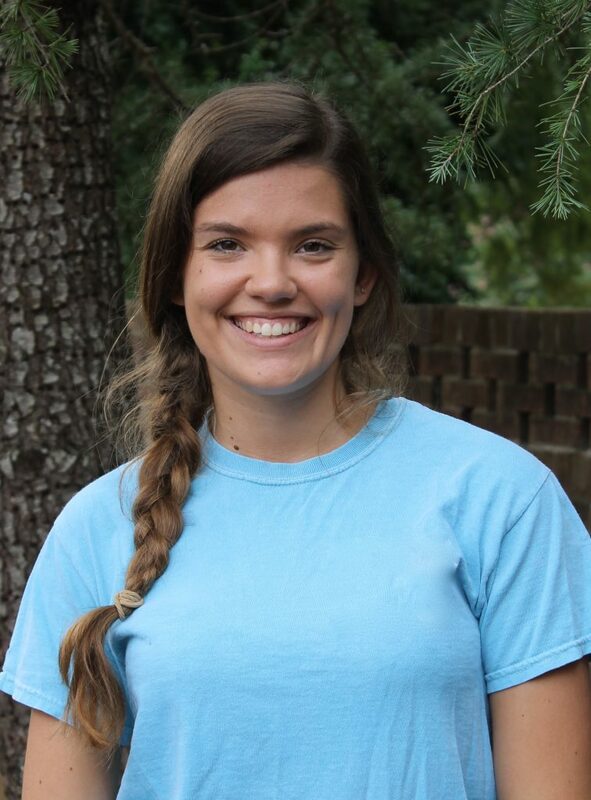 Mary Beth shared that she enjoys WPCC ``because we actually get to spend time playing with the kids, allowing us to build relationships that are stronger than simply being their teachers``. In her free time Mary Beth enjoys music, sewing, and crafts.